Sometimes life gets crazy and we need a bit of help remembering things. 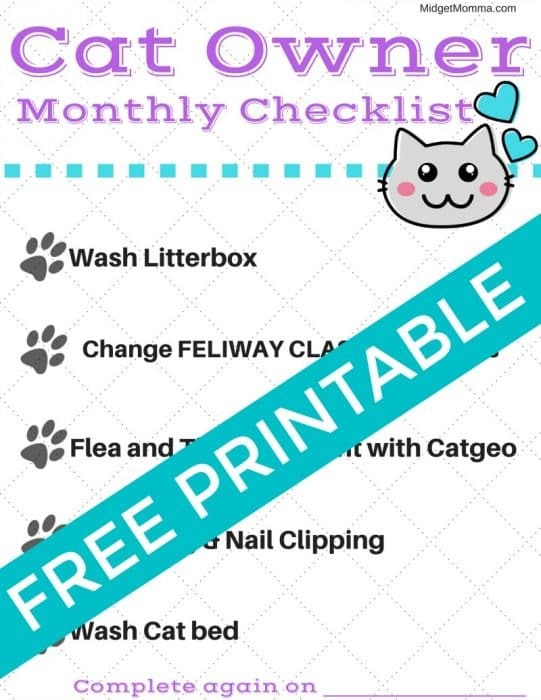 This Cat Owner Monthly Checklist printable will make your life as a cat owner easier, so you don’t forget the monthly things that need to be done when you own a cat. 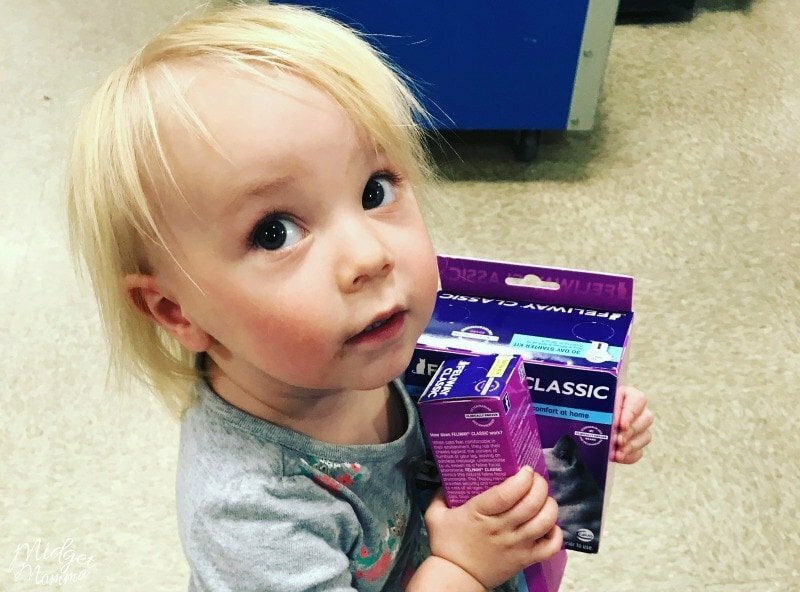 One of the things that was required of McKenzie when she got her cat a few years ago was that she was responsible for him. 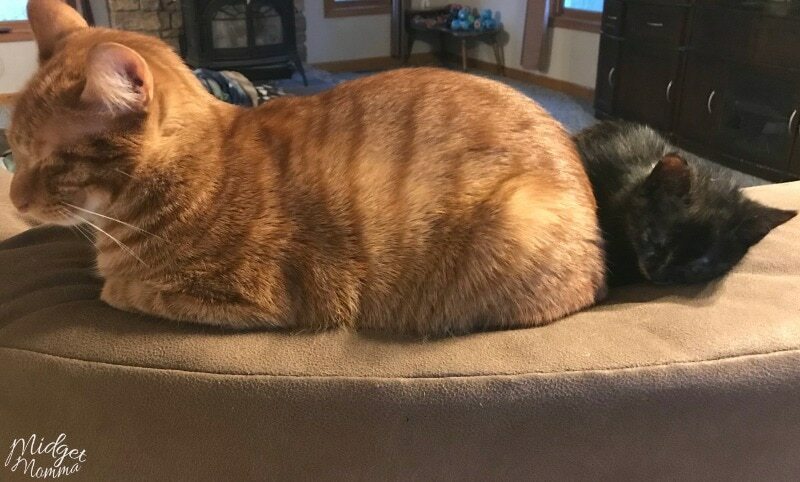 She was responsible for feeding him, changing his litter box and all of his daily needs. However one place I dropped the ball on helping her with was the things that are needed to be done monthly as a cat owner. In all honesty there are something that I was forgetting to do, even though I needed to do them for my cats each month. In order to keep track of it all I made a list of things that were needed monthly as a cat mom. I thought it would be helpful to you guys, to make a printable Cat Owner Monthly Checklist so that you didn’t forget those monthly things as well. Let’s face it as moms we have a TON on our plates, so checklists help us. Plus if you are letting your child get their own cat having a checklist will make it easier for them to remember to get things done. Clean the litter box. Daily scooping is needed and every few days emptying the litter bag and putting new litter in is needed. However every month you also need to clean the litter box. A little soap and water and tada! pretty clean litter box! This helps with cats using the litter box, because they don’t like things dirty and won’t use a dirty litter box. 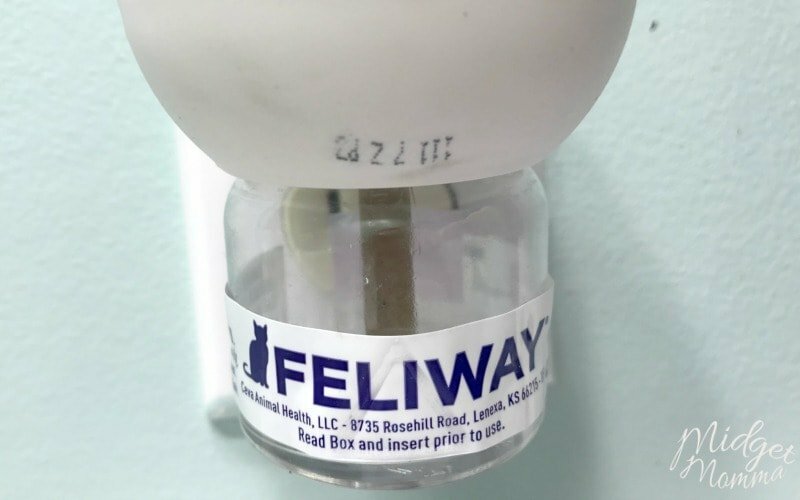 Change out your FELIWAY CLASSIC Diffusers. 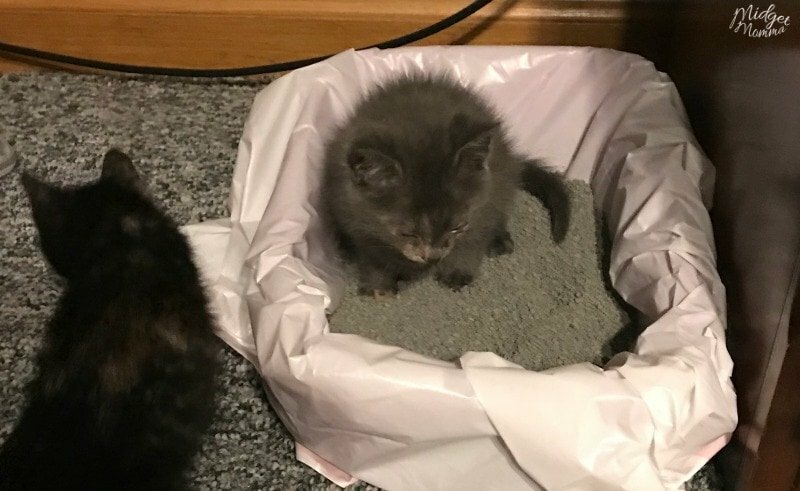 These diffusers are what help keep my cats calm, however I have realized when I am late changing them out and putting in a new refill they start to get on edge. 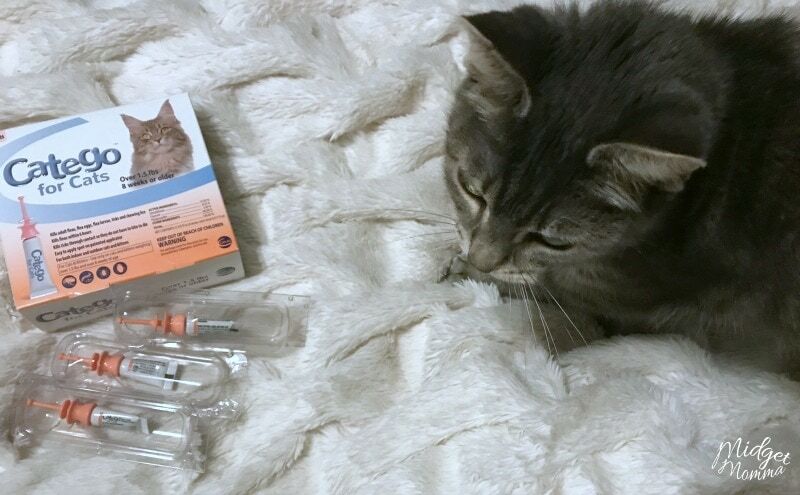 Flea and tick treatment. Every month each cat needs to have an application of Catego applied to keep them tick and flea free. Trust me on this, you don’t want to skip this and end up with fleas in your house! Groom and Clip nails. While cats clean themselves on their own, if you have a big fluff ball for a cat they are going to need your help with grooming. A quick brush each month will keep their fur from going crazy. It will also help reduce hairballs that are so gross to clean up. 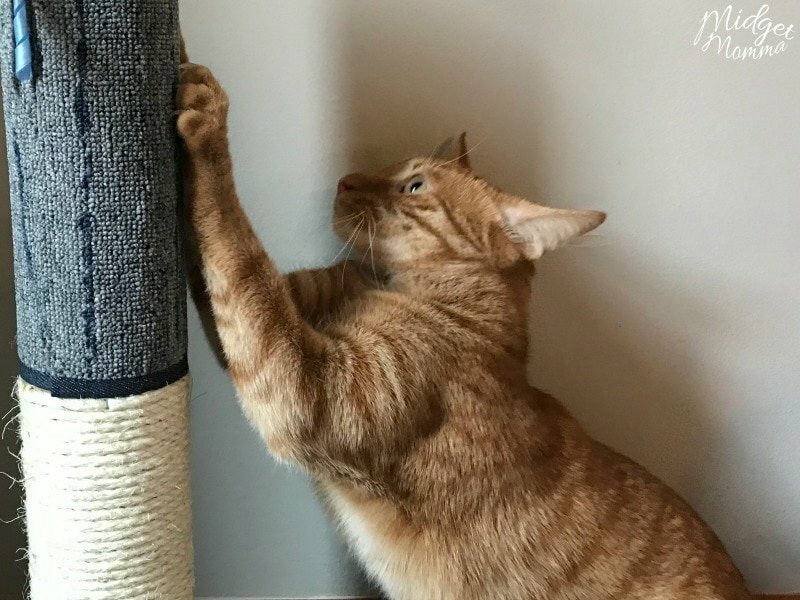 Not all cats will be patient for you to clip their nails and not all will need it, but check and see if your cat needs their nails clipped and clip them if needed. Wash the cat bed.If kitty has their own bed, tossing it in the washer and dryer each month will keep it clean. You can do this more often, however it is easier in our house to keep it on the monthly to do list. 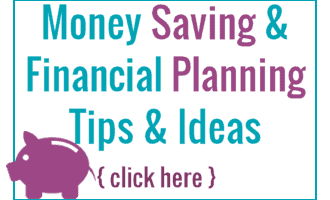 Print the Cat Owner Monthly Checklist printable here. You can buy all of the Feliway and Catego products that you need on Amazon, or in your local stores like PetSmart! Disclaimer: This post is sponsored by Feliway. All opinions are 100% my own. Great list of things to do for your cats.If only I could get the husband to help would be easier.